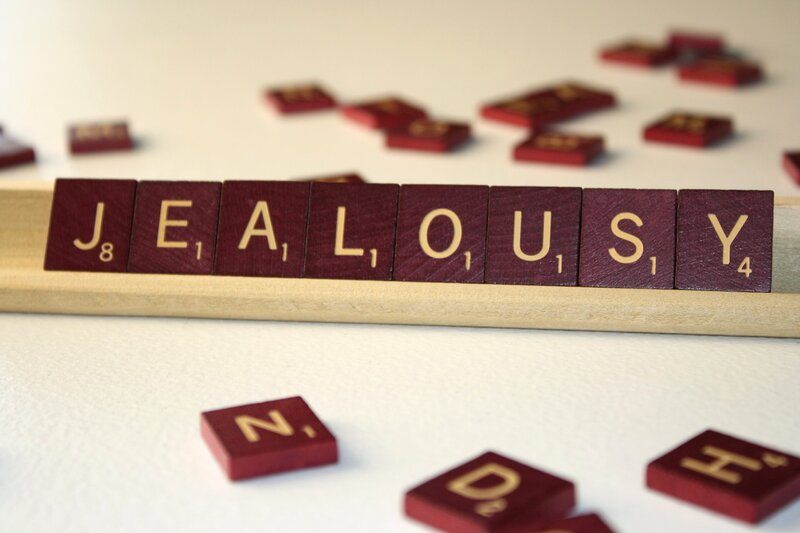 Jealousy arises easily in our hearts. In the parable of the prodigal son, the elder son is jealous that his younger brother gets such a royal welcome even though he and his loose women swallowed up his father’s property (Luke 15:30). And in the parable of the labourers in the vineyard, the workers who worked the whole day are jealous that those who came at the eleventh hour receive the same pay as they did (see Matthew 20:1-16). But the Father says to the older son: “You are with me always and all I have is yours” (Luke 15:31). And the landowner says: “Why should you be envious because I am generous?” (Matthew 20:15). These words belong to Henri Nouwen. How easy it is for us to allow our hearts to be turned to cynicism and negativity when jealousy arises. This meditation from Henri Nouwen reminds us that God’s generosity is indeed unlimited and we have no need to be worried about another’s wealth, position, possessions. What someone else receives is of no consequence to us when we are able to embrace God’s unlimited generosity. Do you struggle with jealously — ever? How do Nouwen’s words strike you? Thank you, Kevin for your thought-provoking posts. I started to ponder how I deal with jealousy. Is there a distinction between envy and jealousy or are they the same thing? I envy one couple because they have the means to take a cruise every year, their mortgage is paid off and I can’t travel so extensively. But I would not deny them their good fortune. When I am jealous it seems that I would wish the person to be denied their luck or their advantage. One way I have found to dilute my thoughts of envy or jealousy is to be very upfront in naming them to the person I am feeling the envy and acknowledging that my feelings are MY Challenge to deal with. I continue to strive to raise my thoughts to embrace the status of my being loved by Jesus and to act accordingly. It’s not easy eh.